With the Nokia 6, Nokia’s return to the mobile space is under the way. But will it be a triumphant one? 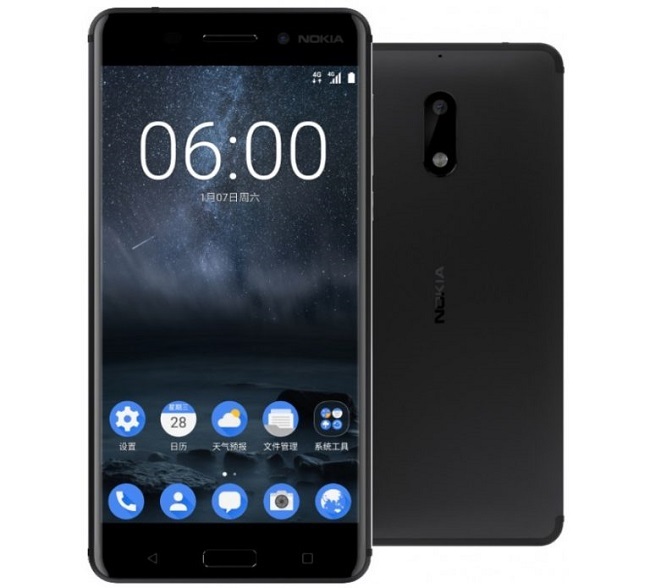 Nokia has been reported to finally announce its first Android phone in 2017, the China-only Nokia 6 and hence, marking its return to the mainstream mobile market. And there’s every reason to believe this rumour because of the Nokia’s history in the mobile space. So, Nokia is back, back with a vengeance. We can expect a lot of action this year. 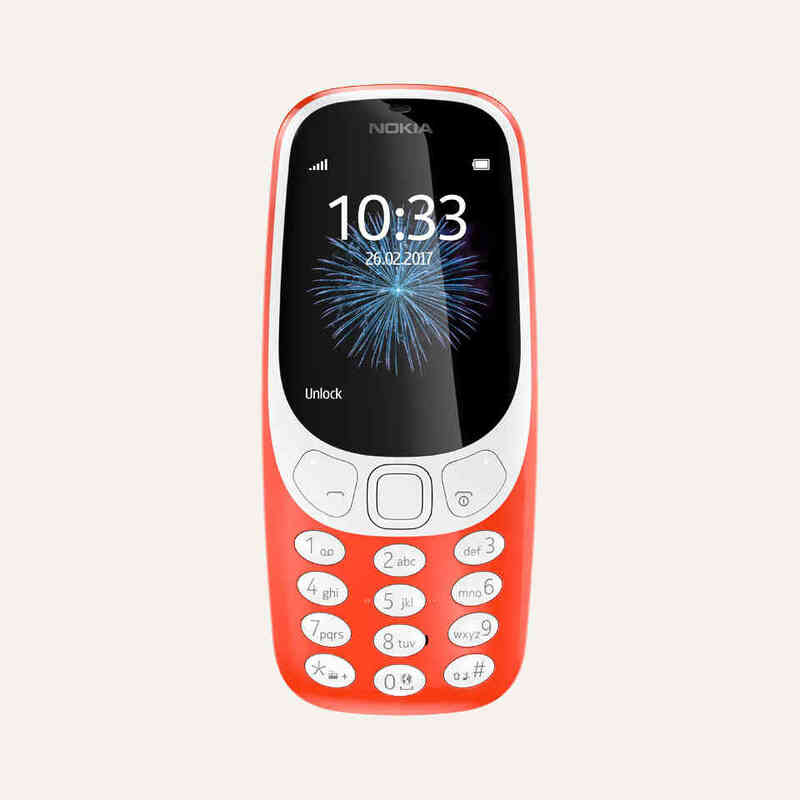 It is reported that these expected and in pipeline smart phones won’t be made by Nokia itself, but they shall follow the company’s guidelines and shall retain the brand name. They will be exclusively manufactured by HMD Global. The previous reports state that there will be up to 4 phones this 2017, but there are rumors in the air which suggest that there are chances of 6 to 7 android phones coming out in the market with Nokia 6 being merely a taster. These rumors have been said to have come from Avaxx, Malaysian distributor, which states that Nokia will target to commence phones in all price ranges. In addition to this, Nokia will unveil four smart phones: Nokia 3, Nokia 5, Nokia 6 and a modern version of the Nokia 3310 feature phone. As of now, Nokia 6 is exclusive to China and is selling like hotcakes with pre-orders being through the roof. The handset is literally selling out in minutes and hence, Nokia is ready for its global launch as it has all the global trappings. It comes with a wide range of connectivity protocols, such as GSM, LTE and CDMA. This clearly highlights that demand and interest in Nokia Android phones is sky high. So, it won’t be Windows Phone or Lumia anymore. Nope…it will be Android all the way from Nokia! Nokia is BACK with a bang.